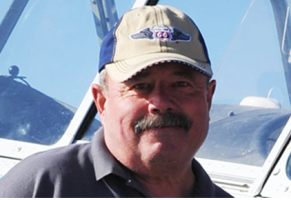 Parker Johnston hosts Aviation Life, a program series about all things aviation. [Parker Johnston’s bio and a more complete description of the Aviation Life program series will be added shortly]. Click on the “Shows” button in the right column of this page to view the “Aviation Life” broadcast schedule. Scroll and Click below on any of Aviation Life broadcasts that interest you.